In Ghana, it’s alleged that every week comes with a more serious case of corruption being unearthed, with many criticising that government has broken its promises to tackle corruption. The opposition in Ghana have blamed the Mahama-led administration continuously for presiding over rot in his government. But the government claims to have made impressive strides to minimise the canker. Its response has not been convincing to Civil Society Organisations (CSOs). In the view of many of the CSOs like the Ghana Integrity Initiative(GII), a Ghana Chapter of Transparency International (TI), the Ghanaian government has done little to fight the menace. 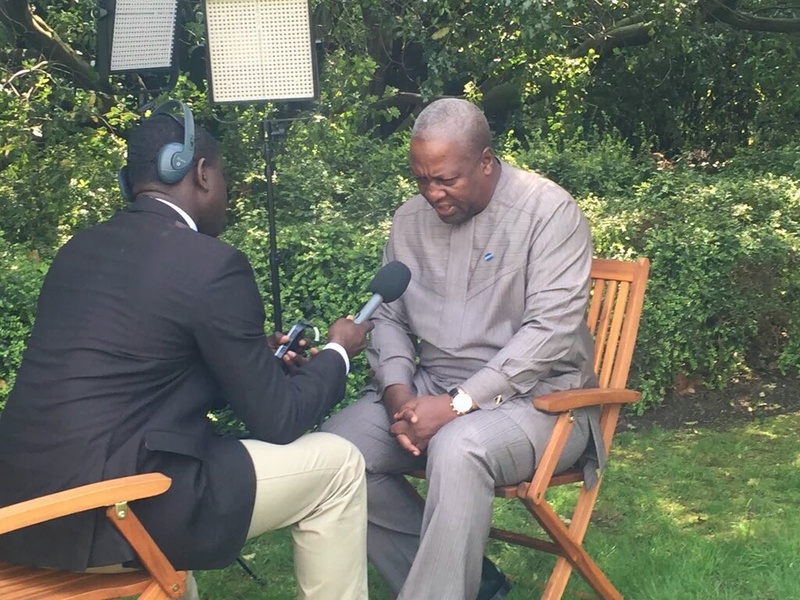 The BBC’s Focus on Africa’s Peter Okwoche asks President John Dramani Mahama whether he takes bribe himself.